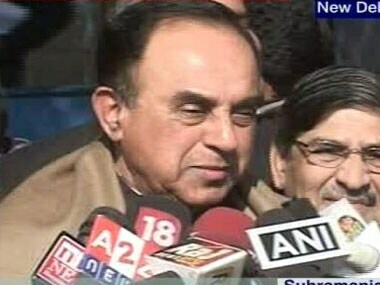 Also, Swamy said that his next mission was to expose alleged irregularities and huge corruption in Air India. 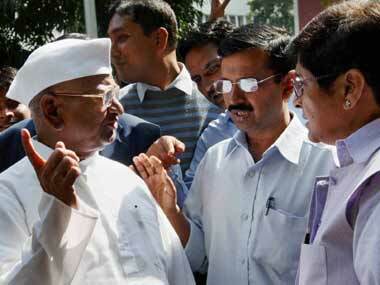 Key NDA allies decided to include the Janata Party at a meeting on Sunday evening. 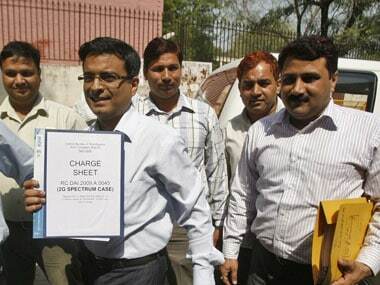 Janata Party president Subramanian Swamy, accused of writing an inflammatory article in a Mumbai daily, was today granted anticipatory bail by the Delhi High Court. 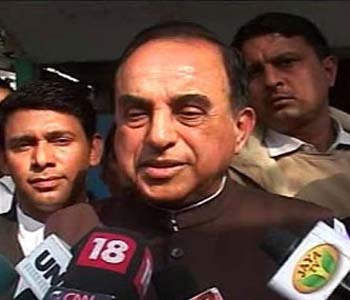 Janata Party chief Subramanian Swamy was today granted interim protection till January 30 by the Delhi High Court against his possible arrest for writing an allegedly "inflammatory" article. Achary says he did not leave ministry because former minister A Raja declined to back his political ambition. 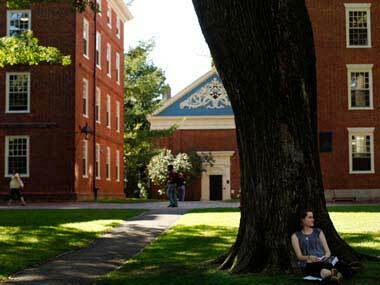 Harvard University has decided to remove courses taught by Subramanian Swamy at its annual summer school session, terming his views as "reprehensible" in a controversial piece he wrote on Islamic terrorism in India. Janata Party President Subramanian Swamy today met CBI Director and demanded registration of cases against Indians who have allegedly stashed away money in foreign banks. 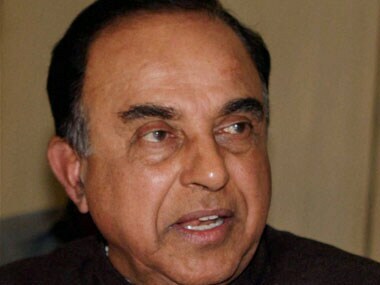 Delhi Police today registered a case of spreading enmity between communities against Janata Party president Subramanian Swamy for his remarks suggesting revoking of voting rights of Muslims. 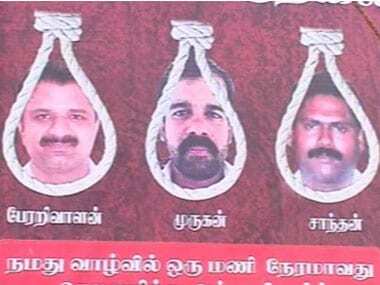 The president had turned down the mercy plea of the convicts —Murugan, Santhan and Perarivalan — after eleven years. The hanging was scheduled for 9 September, but now it will be decided only after the court disposes of this case.